This long-awaited translation by William Babcock is published in two volumes, with an introduction and annotation that make Augustine's monumental work approachable. Augustine addresses many topics (grace, just war, heaven & hell), but his major concern is the difference between the City of God and the City of Man, one built on love of God, the other on love of self. 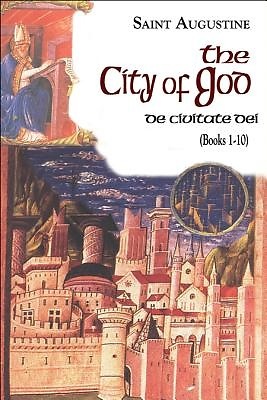 For those interested in the classics of Christian antiquity, "The City of God" is indispensable.